Use DEM2XFA to get 10% off your orders! Use ELOVE20 to get 20% off your orders! GoBear - Share your dreams! So yesterday I went to get my hair done at Number76 Paradigm mall! Been wanting to get a fresh coat of color for a while now since almost everyone I know said I look damn ah lian-ish with my current hair color. I took a Grab from Komtar JBCC which cost 18ringgit there and 13ringgit back. The journey was about 15mins? Number76 is a Japanese salon and I’ve always wanted to try it out! I used to go to a Korean salon in SG, but I thought it’s time for a change. I did highlight + color + ultrasonic premium treatment + cut! Guess how long it took? 2 HOURS ONLY!!! Wthhhh I was mentally preparing myself to sit at the salon for 4 hours! But it was so fast?! I’m very amazed. I walked out of the salon with this! Real color is slightly darker than the picture due to lighting. I requested for ash brown & my stylist, Terry (please go request for him if you’re ever at the Paradigm mall outlet. He’s really very good!!! 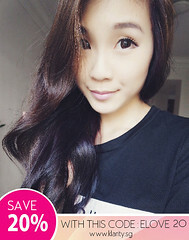 ), suggested me to get greyish highlight too to give my hair more dimension. 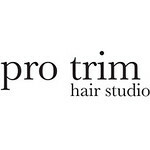 As with other salons, the stylist would keep recommending other services (eg. Scalp CO2 treatment etc.) to you so if you don't want it you can just politely reject! They don't hard sell their services. My hair used to look very dry with my previous hair color and I hated the yellowish strands it had due to previous bleaching. Now my hair looks and feel super soft because of their ultrasonic premium treatment so I’m very happy!!! They used some really cool iron to make sure the treatment products penetrate your hair properly. I couldn’t stop touching and looking at my hair the entire time!!! I couldn't wash my hair for 24h but the next day after, I washed my hair and I could tell that there was a difference in the hair texture...and it feels super soft to run my fingers through my hair now. LOVE IT. Anw service at Number76 is really good. I have 2-3 people tending to me at each steps and Terry would also come and help out too. You get to choose what beverage you want once you get seated down and I opted for green tea. Also, their chairs at the hair washing area is those reclining ones which are super comfortable! The price at Number76 Paradigm mall is definitely cheaper than the outlet at Orchard Gateway which is why I decided to just travel across to get my hair done. But, with all Japanese salon it is pricier than if you were to get your hair done at a neighborhood salon so it's up to individual preferences! For me, I'm okay to be paying for quality treatment and the experience so I would definitely go back to Number76 for my future haircut. *I paid for the services with my own money, in total it was 800ringgit for highlight + color + treatment (including 15% off for Color + treatment services) + cut by director stylist. It's been a very long while since I did a review. I've neglected this space in exchange for having a good adjustment into the working life and then I just got lazy and use a microblog instead which was so much more convenient. Anyway, since my full-time job now revolves around skincare, I got to learn so much more than I expected to learn in my first year....but that's another story for a later time. 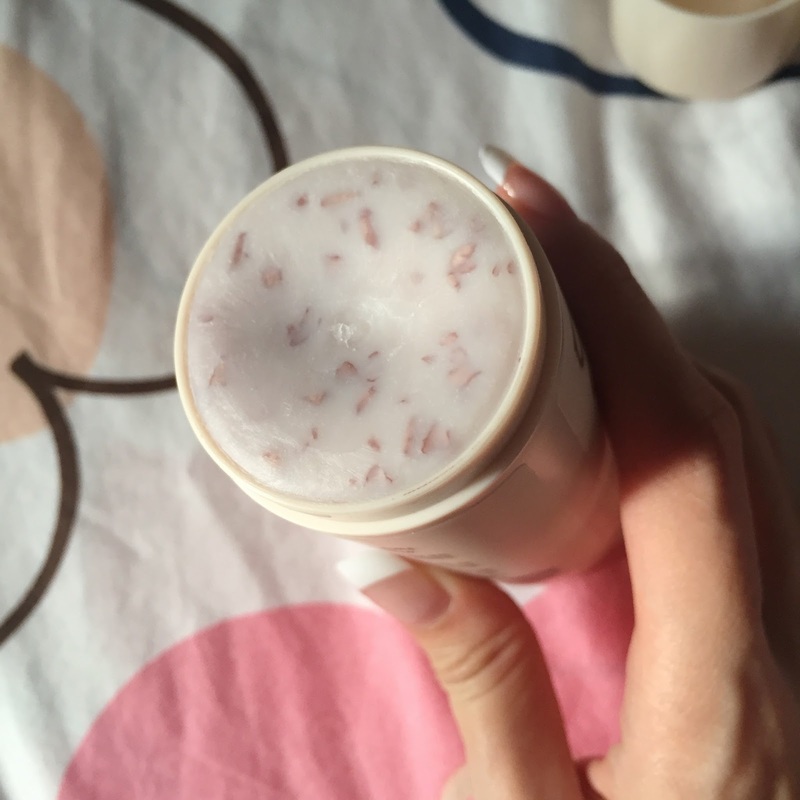 Today, I'm going to talk (more like, gush) about my new love... the Su:m37 Miracle Rose cleansing stick. Now, I've never heard of this before I start researching on what to get in Korea. I happened to chance across plenty of raving reviews about this stick which got me interested because I love rose scented products the most and this seems up my alley. Back to my new love. It's a solid facial cleanser so you just apply directly onto your face after you wet it. Afterwards, you can just use your fingers to lather it up like a normal facial cleanser. It does a very good job in cleansing without stripping the skin of moisture. 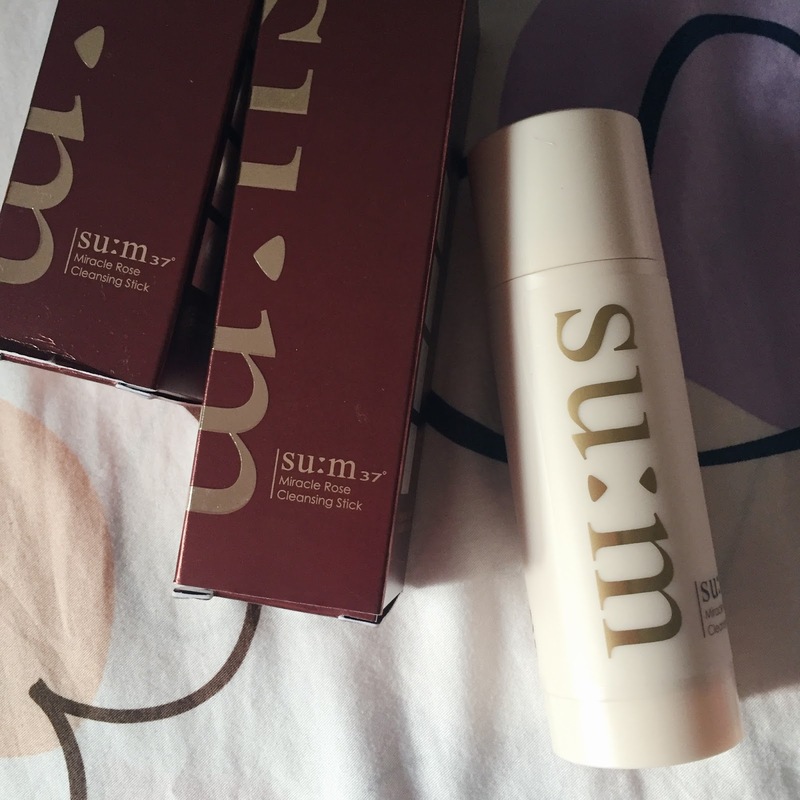 The Su:m37 Rose miracle cleansing stick is easy to use and very convenient for travel since it's basically leak proof. It also feels luxurious. It also has a low pH of 5.5 (or somewhere between 5-6) which is perfect for maintaining the "acid mantle" of the skin. Initially I was thinking of using this as a night time routine cleanser and alternate with another foam cleanser in the morning but I find myself reaching for this stick both morning and night...it's really that nice to use. I feel like one stick is probably going to last about half a year for me, maybe even longer! You actually get a lot of product with it and each time, you barely take off 1mm from the stick. Honestly I would say it's a little pricey for a facial cleanser (of course cheaper in Korea, think my sister got it for around 20usd each?) it's well worth it! A cheaper alternative to a pH 5.5 cleanser would be the Cosrx Gentle morning cleanser. I personally am not a fan of it because it has a gel like texture instead, I'm more of a "luxurious" type of person so I prefer a good foam or as of now, a good cleansing stick. Selfie from yesterday! Been a while since I got my makeup done in the morning but Samplestore Beauty show was at MBS so I was heading down! Lunch was provided by Carnivore! I've never been there but the food selection was quite good. Took a seat at the side while waiting for the show to start. The beauty show occupied the Carnivore dining area which is a brilliant idea in my opinion. It was hosted by Hosan Leong which makes it even more entertaining. There were makeup demo by Candy Tiong who shared tips and tricks on bring your makeup from day to night/ skincare tips etc. The Grand Finalists of SING!China Season 2 were also there as well! There were a few booths where we can try the products out for ourselves. They're mainly Taiwan brand because the main star of the show is Beauty Keeper, which is also an online site where you can purchase Taiwan cosmetic/skincare products from. Featuring their lashes which they gave out during the previous roadshows but I was oversea so didn't get it 😢 I really love using good quality lashes since they're easier to maintain as compared to extensions. The DD cream which is also very popular in Taiwan! DD stands for daily defense here and apparently they said it's a hot seller on their website! 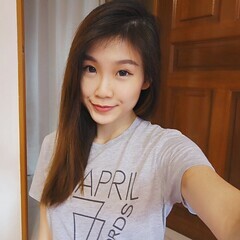 Beauty Keeper is a platform from Taiwan where you can get all your Taiwan beauty fixes or trendy products online! There's free international shipping for a purchase of $200 and above, but if you're in Taiwan and want to shop online, it's possible also with free shipping and a 15% discount for tourist! Here is what I've got in my goodie bag! Phytopia stretch marks remover, Mollifix Highlight Upgraded sports bra which I love wearing because it gives me super good support, Facial mask beauty brush from Lamsamyick, a pouch and notebook from Samplestore and Sing!China stamps! Thanks Samplestore for the invitation!! It comes to no surprise that I’m an avid shopper online. I spent about 12-13 hours online on weekdays which is a lot considering that I sleep about 10 hours a day…and spend the other one hour showering or getting a refill of my drink. I eat most of my meals while watching dramas online too! Weekends are the only time I’m free from technology since I would be out and about but other than that I’m constantly sourcing the internet for new beauty launches, new things I should buy or catching up on some of the latest drama. That being said, I buy most of my cosmetic, clothing and household items online so I would say I spend a whole lot of money shopping online every single month! If I compare to getting the items from a brick and mortar shop, it would have cost me more to get them physically. Recently I was invited to try out Shopback, a website that allows me to save even more than before! They have on offer for you an extensive list of popular online shopping sites so you can just shop as usual... but get the additional perks of having some cash back after you shop. All you have to do is to look up the website/shop from the list that Shopback has, click on the link which will tell you how much you can save on (eg. Up to 5% cashback), click on Shop now and you will be directed to the shop website where you can shop as per normal. Your Cashback will appear at your Shopback account within 48 hours and you are able to cash out to paypal or your bank account once you’ve accumulated Cashback of $10! Did I mention its real cash too? A quick summary of how it works can be found here . In addition to getting cashback, you can also save more with the online shopping vouchers available at Shopback . Not to mention, they are also a great place to check out if you're big on traveling. There's even a Travel Deals section for you to find amazing offers here..
It’s amazing how I shop at every single one of the website?! I use Taobao occasionally when I want to get household items, Foodpanda for my weekly food delivery when I’m over at my BF’s house (I wish I sign up with Shopback earlier though, we would have saved so much with the cashback!!! I also get my books from Book Depository, I didn’t know that people knew of this website but apparently Shopback does? I honestly wish I used Shopback earlier! If you’re interested in signing up for Shopback, you can use my referral link here to get $5 to spend on any website of your choice. Money spent for shopping online from now onwards would definitely be money well spent!